Most people know that expensive cars are also expensive to own. But why is that? You would think that modern manufacturing techniques and expensive testing would make cars more durable. Our friends at Engineering Explained why this isn’t always the case. 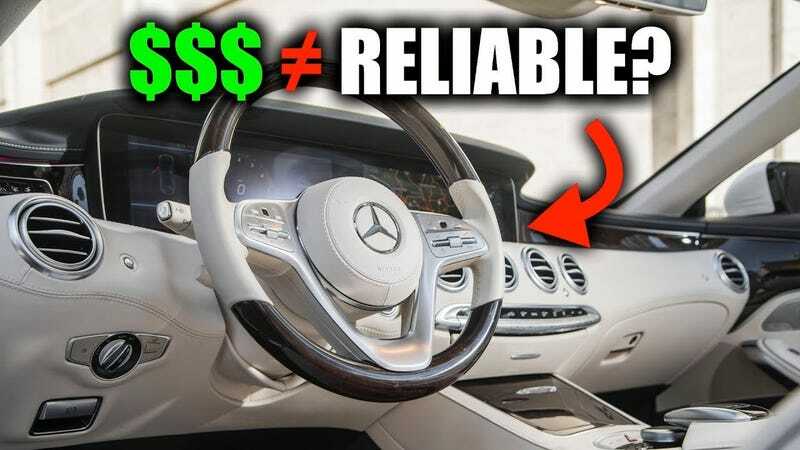 In his most recent video, Jason Fenske provides a pretty straightforward explanation as to why your $100,000 Mercedes is more likely to give you maintenance headaches as it ages than the trusty Corolla you had in college. Basically, it comes down to complexity. Luxury cars have all kinds of upgraded features and technology that sets them apart from more plebeian modes of transportation. 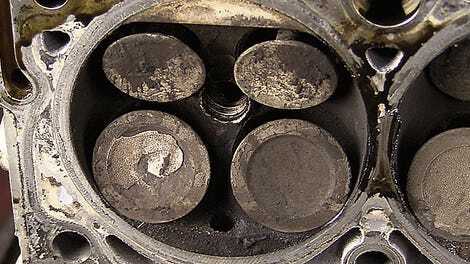 But the more moving parts a car is packed with, the more likely one of those parts may fail or wear out. Think about the life of your computer or cell phone. Many of these devices don’t last more than a few years before becoming obsolete or unusable. When the same kind of tech is packed into a car for a multitude of functions, the longevity of what is essentially a giant rolling computer is compromised. That is not to say that every luxury car will be inherently unreliable as some brands will last a bit longer than others. But the question becomes what happens to mainstream cars that have a reputation for reliability when all this technology trickles down?